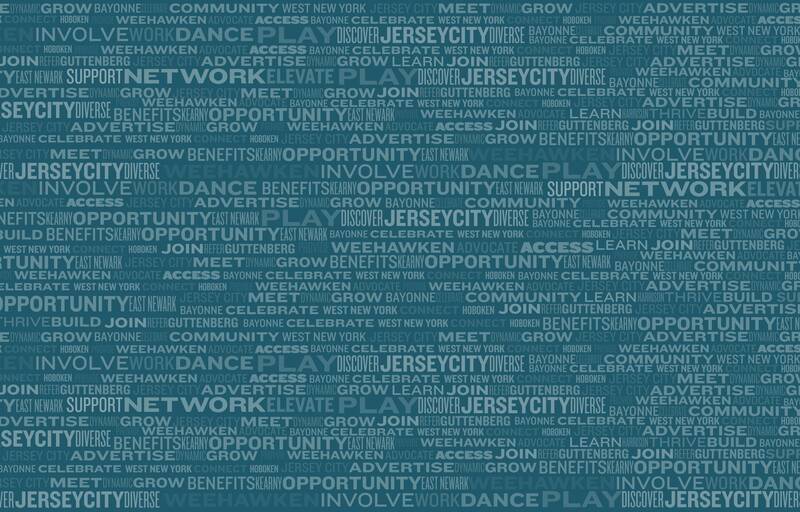 These are just a few adjectives that describe the fast-changing landscape of Hudson County, one of the most successful examples of urban development in the United States. Located in Northern New Jersey, across the Hudson River from New York City, Hudson County has long been known as a "Gateway to America". More recently it has been a hot spot for growth. The area's proximity to New York City, one of the world's the largest media markets, extensive transportation system, and growing hospitality industry make it an attractive locale for corporate and sporting events, and visitors to the New York metropolitan area. The County is home to one of the top science centers in the country, premier higher education institutions and medical centers, and beautiful recreational areas, some with spectacular views of the Hudson River. Hudson County, comprised of 12 municipalities across just 46.2 square miles is New Jersey's smallest county by land area. It is also the State’s most densely populated and ethnically diverse County boasting 13,731 residents per square mile, making it the most densely populated county in the United States (based on U.S. Census Bureau data). More than 42% of the County's 677,983 residents are foreign born according to the U.S. Census Bureau and 59% of residents speak a language other than English at home. This rich diversity provides a dynamic backdrop for a region also known as New Jersey's "Gold Coast". The Hudson County waterfront, stretching from Weehawken to Bayonne, gleams with recently developed offices, housing, marinas, shopping, and entertainment sites enhanced by landscaped riverside spaces. Jersey City, the County seat, boasts the 12th largest downtown in the United States and is home to both New Jersey's tallest office tower (the Goldman Sachs tower) and tallest residential building (URBY at Harborside). Jersey City itself has come to be known as "Wall Street West" and is on track to becoming New Jersey’s largest City, our very own "Hong Kong on the Hudson." In fact, it’s almost impossible to travel anywhere in Hudson County where development isn’t happening. We invite you to visit Hudson County and sample the great variety of restaurants, shopping districts, entertainment, and arts & culture and educational institutions located in the twelve communities that make up this dynamic region. Use Business Directory to plan your visit and to shop local! When was Hudson County founded? 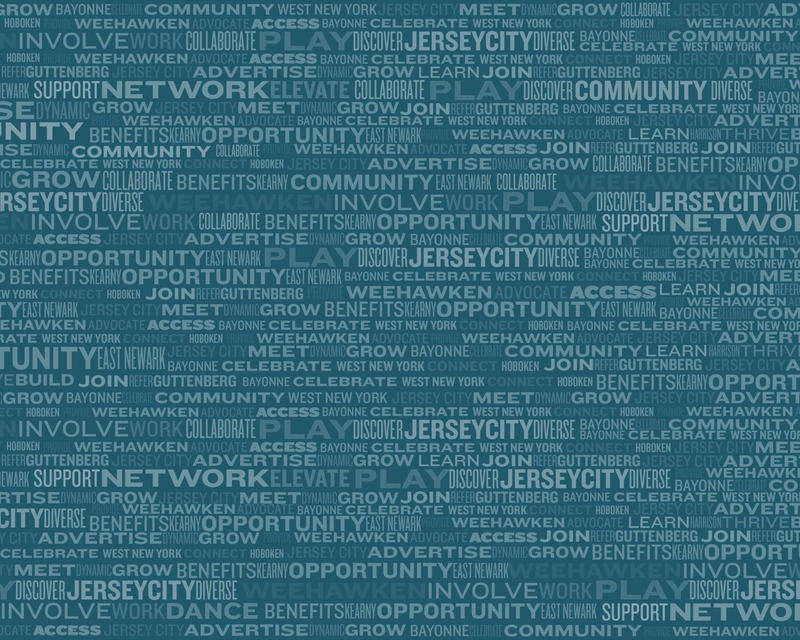 Can you name all the municipalities in Hudson County? How fast is the County’s population growing? What is the education level of Hudson County residents? How many foreign board persons live in Hudson County? Why is Hudson County called the “Gateway to America”? In addition to the Statue of Liberty, Hudson County is also home to the Lincoln and Holland Tunnels, two major gateways to the western United States. How diverse is Hudson County? How large is Hudson County’s retail sector? What is the tallest building in New Jersey? The Goldman Sachs Tower at 30 Hudson Street in Jersey City is the 69th-tallest building in the US and has been the tallest building in New Jersey since 2004. Hudson County's Annual Payroll is more than $15 Billion annually. True or False?